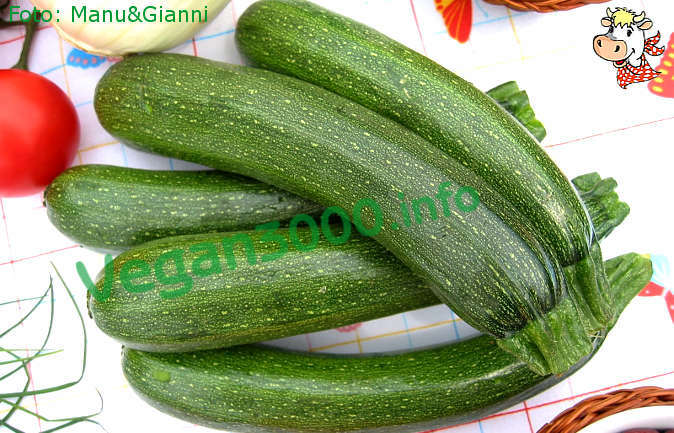 Trim the courgettes, wash thoroughly, cut into slices with a thickness of about 5 mm, add salt, pepper and arrange on a floor tilted for about 2 hours, the time it takes to get rid of water in excess. Then dry them carefully and FRY in oil warm so that they are golden brown. Leave to drain for a while, placing them on sheets of paper towels and meanwhile boil the oil and vinegar in equal proportions, sufficient for your Zucchini. Merged a few grains of pepper, a few juniper berries and a few leaves of Laurel. Once boiling, turn off the heat and let cool. Place the zucchini in glass jars by adding from time to time of Basil and continue to cover them with the mixture of oil and vinegar flavored. Close the jars tightly afterwards and store them in the refrigerator for about 8 days before serving. Tiratele fuori dal frigorifero almeno 15 minuti prima di servire. Questa ricetta è adatta anche per le melanzane. io metterei nei vasetti un p? di aglio tagliato sottilissimo. provo. Bollire le melanzane in parti uguali con aceto e acqua (senza l'olio), scolare le melanzane, asciugarle e sistemarle nei vasetti coprendole con l'olio e le spezie. Bollendo l'olio con l'aceto i due ingredienti non si mischiano.